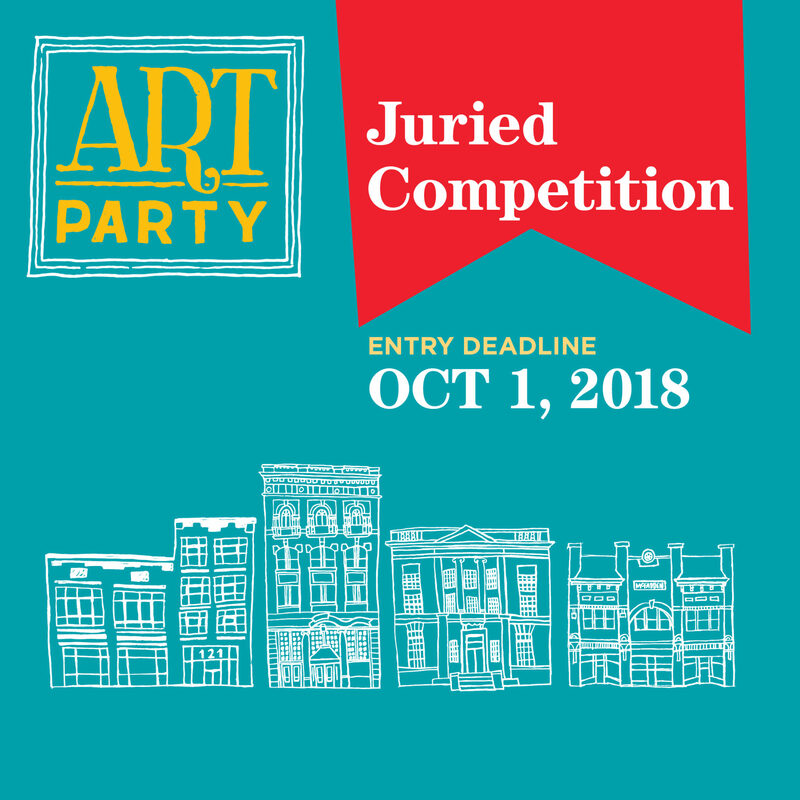 Art Party 2018 seeks entries for our art competition & exhibition in Rock Hill, South Carolina. This mini art festival is an opportunity to showcase and sell your artwork in Old Town, Rock Hill. Once your work is selected by our jurors, it will be included in the exhibition at one of our local Old Town businesses—“Venues”—from Thursday, November 1 through Saturday, November 17. The Juried Exhibition is capped off with Art Party 2018 Visual and Performance Event, November 15, 16 & 17. Winners of the Juried Competition are selected by a jury panel of art professionals. Prizes will be awarded for 1st ($1500), 2nd ($1000) & 3rd ($500) place.